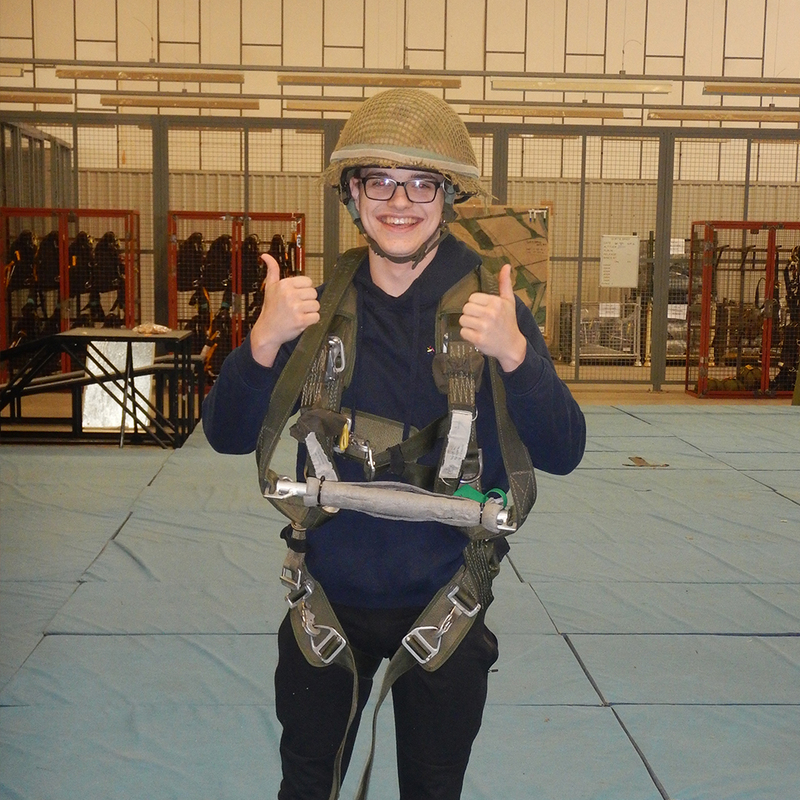 Public services learners recently attended RAF Brize Norton for a parachute training session. 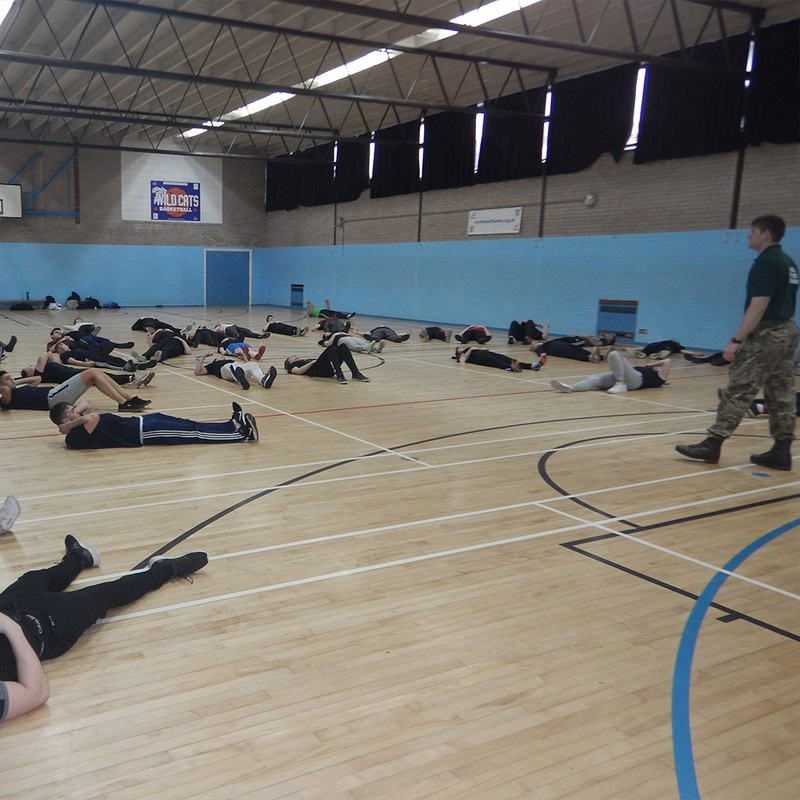 Students were put through their paces in an exciting activity designed to simulate jumping out of an aircraft and gently gliding to the ground! The verdict; Better than a theme park! 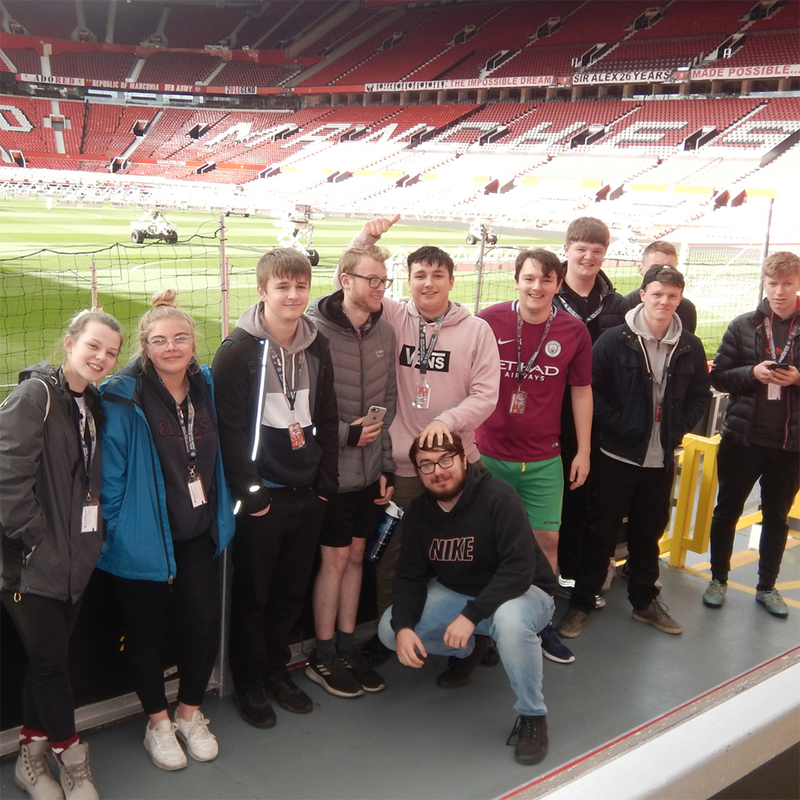 Sport and Public Services second years recently visited the home of the Red Devils. Students took part in a training session and gained valuable knowledge on sports nutrition – wrapped up with a tour of the stadium! We played host to the Royal Marines. They delivered an insightful talk on career opportunities, as well as getting everyone involved in some physical activity. “Everyone had a nice warm glow and felt pretty pleased with themselves for completing the training. We look forward to their return!”.